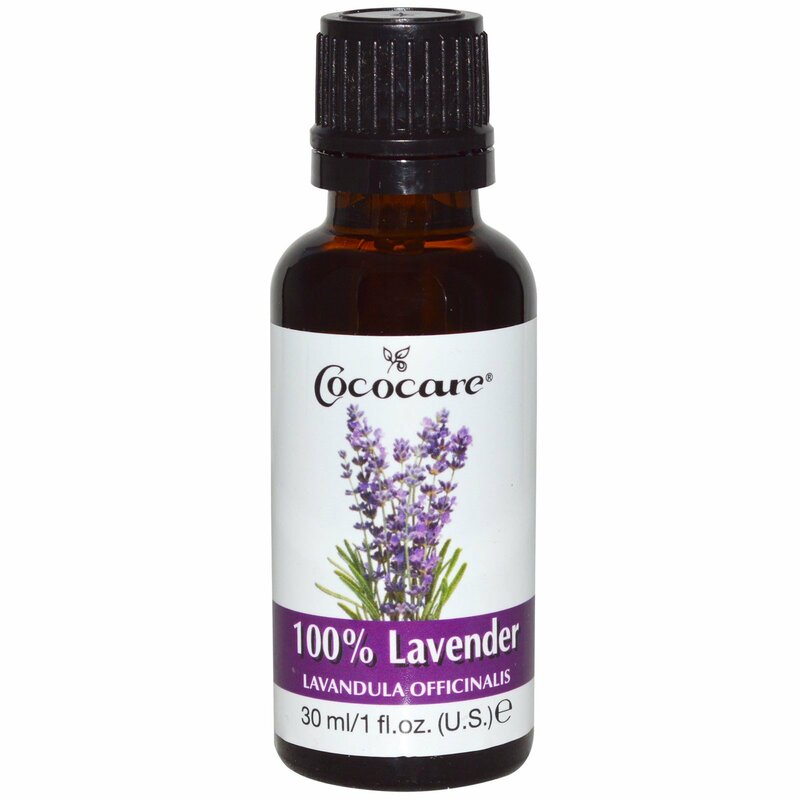 100% Lavender is ideal for aromatherapy. Directions: Talk to your healthcare provider for suggested use. Cococare 100% Lavender is highly concentrated and can cause irritation to sensitive skin. 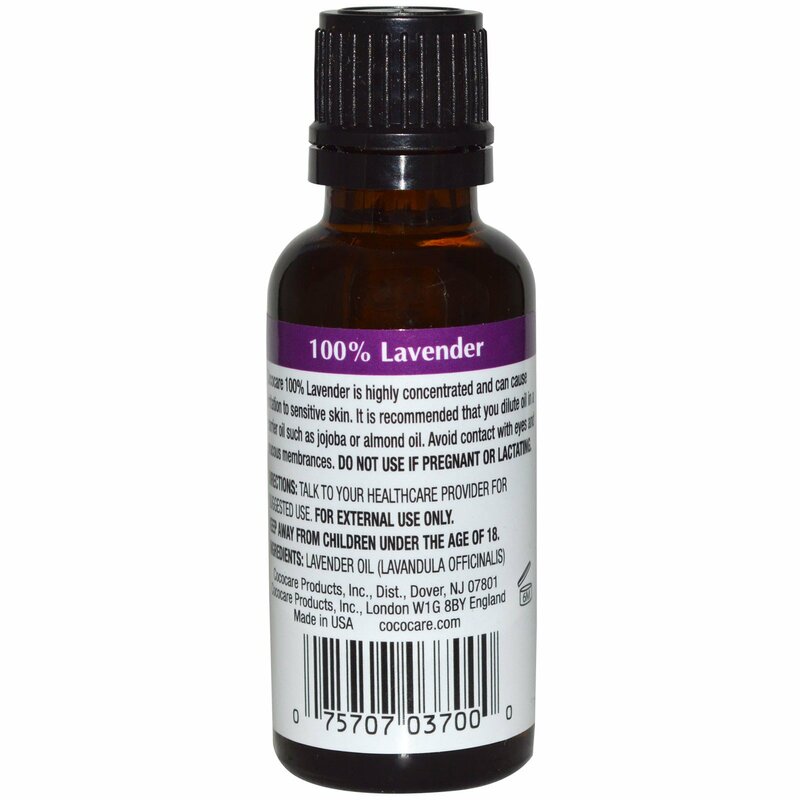 It is recommended that you dilute oil in a carrier oil such as jojoba or almond oil. Avoid contact with eyes and mucous membranes. Do not use if pregnant or lactating. Keep away from children under the age of 18.